Canadians have the chance to win a total of $10,00o with Shaw Communications’ Freedom Mobile. In a 10-day long contest Canadians are being asked how they use their data, linking back to the company’s newly released 100GB Big Binge Bonus promotion. Starting today and running from December 15th at 9pm PT/December 16th 12am ET, Canadians can enter the 10 Days of Giveaways contest by following either Freedom’s Facebook, Instagram or Twitter account, as well as participating in the company’s daily challenges with the hashtag #FreedomBigBingeBonus. This will enter you in the contest to win one of the daily prizes. Quebec residents cannot enter in the contest. Winners also have the opportunity to make a donation towards the charity of their choice in the amount of money they won. The $10,000 prize pool represents the $100 per gigabyte overage fees for 100GB worth of overage data. 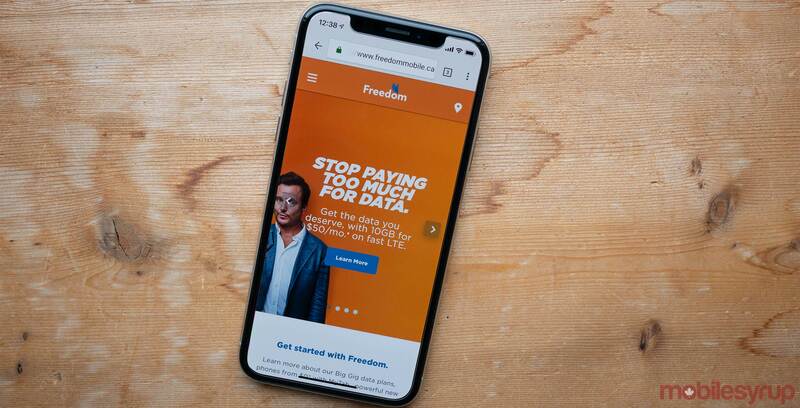 Freedom Mobile launched its Big Binge Bonus on November 19th and has expanded the offer to its other plans this past week. To learn more about contest rules, regulations and eligibility, click here. And here are the daily prizes. Winner announced in our Nintendo Switch game prize pack contest!